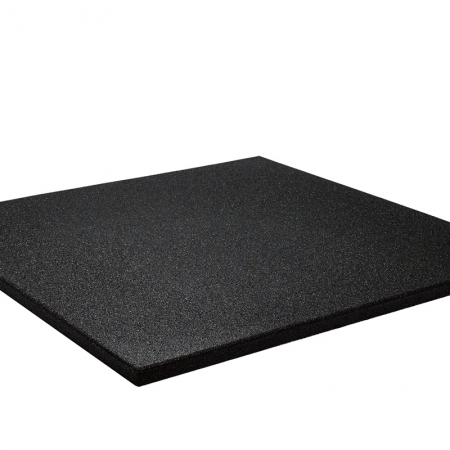 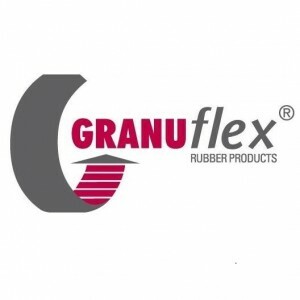 Granuflex has a wide range of products. 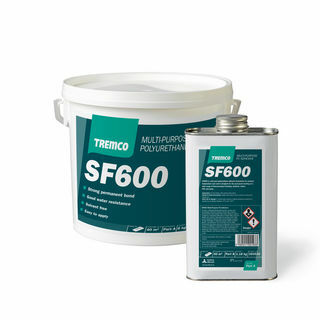 Regardless of how broad our offer is, there is an important agreement: it involves practical and efficient products that are great for connecting, installing and protecting products, people, and environments. 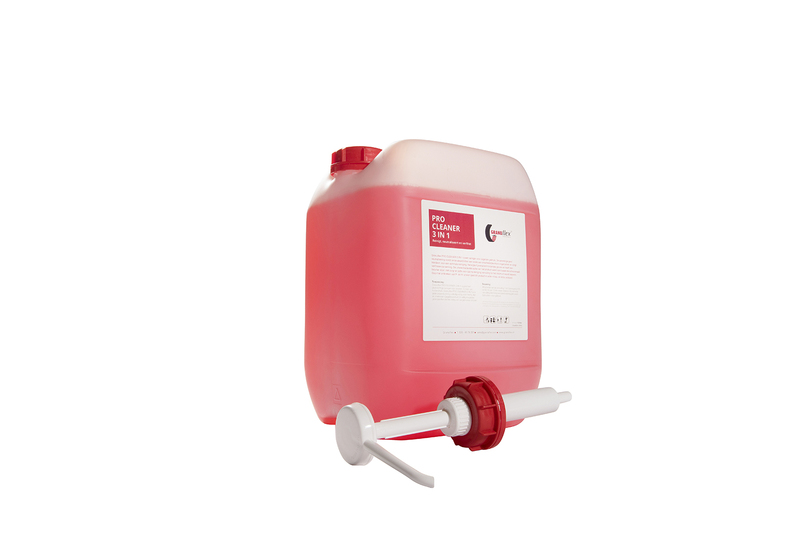 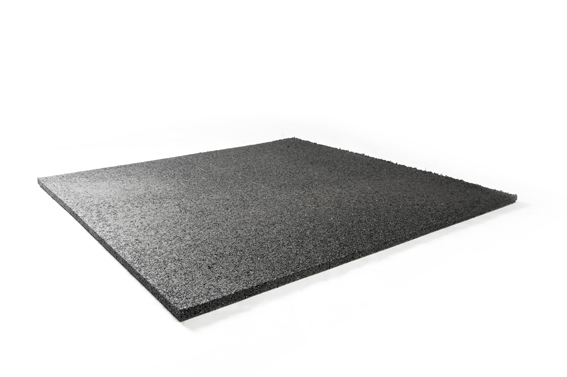 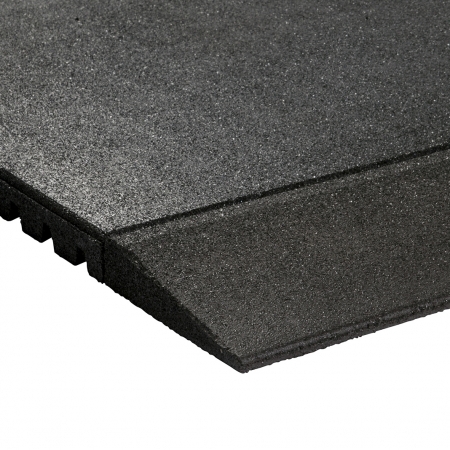 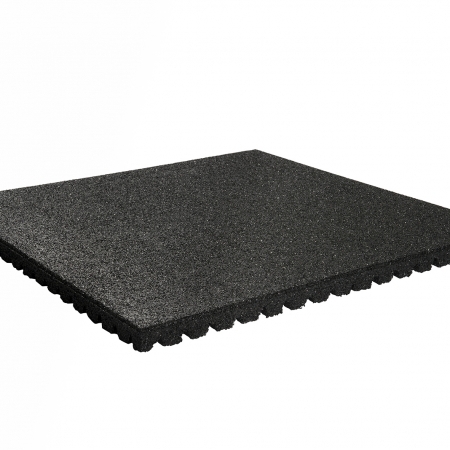 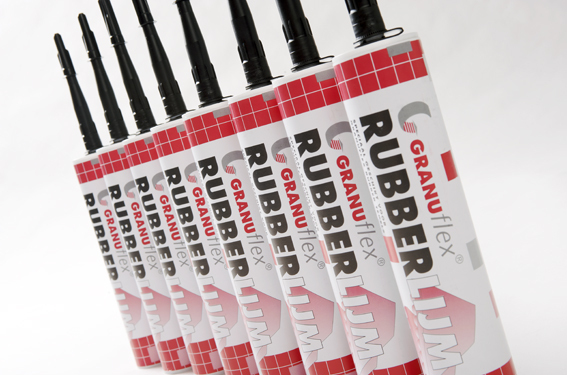 Discover the versatility of the Granuflex product range. 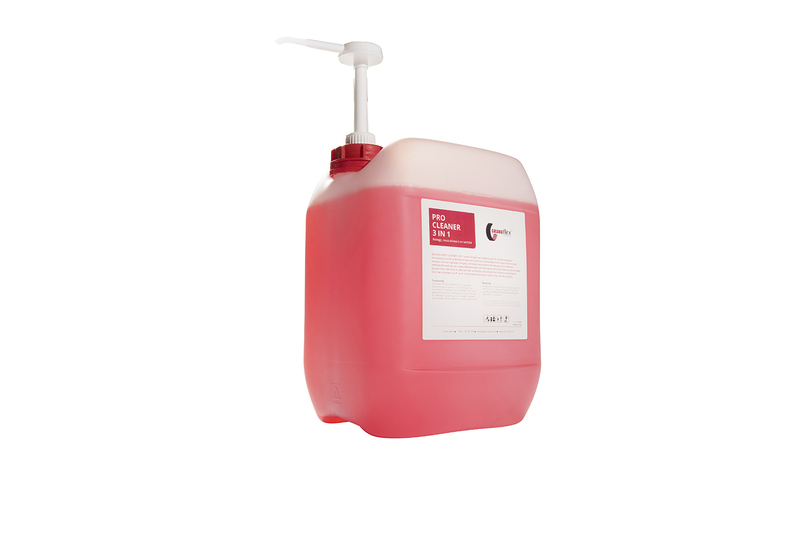 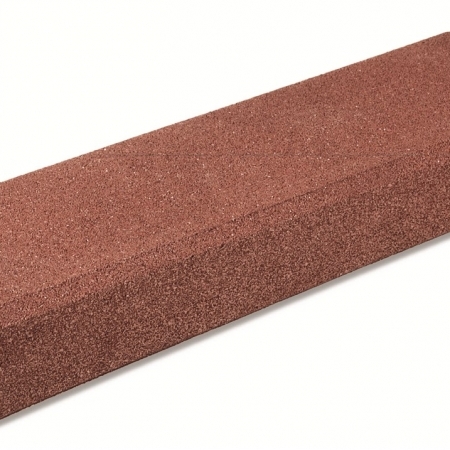 All exact properties are available, per product, at Granuflex upon request.